Your roof is a vital part of your home and keeps your family protected. When you need work done on it, you want to find the most trusted roof contractor in Clifton to ensure quality. There’s no shortage of contractors out there and many may do a good job, but there are some who you need to be cautious of. If you’re on the hunt for a reliable contractor, here are some tips to help you sort things out. 1. Word-of-Mouth Recommendations: If you’re just about to begin searching, this is a really good place to start. It can help you narrow down some names immediately. Hearing the word of someone you trust can ensure the truthfulness of it too, because it’s not a paid promotion of any kind. And even if you don’t fully trust their word, you can and see the work that was done yourself! 2. Communication: Their ability to communicate well is going to be a big deal. Keep in mind that some contractors may have a pretty small staff so communication may be delayed. It should still be done in a reasonable amount of time, but if it’s a little bit slow that doesn’t mean they’re bad. The primary thing to look out for is how well they respond to your questions and concerns. They should be answering everything you ask them and being fully honest – after all, it’s your money and house on the line! If it seems like they’re avoiding a certain issue for a while, you have a good reason to be concerned. 3. Licensing and Insurance: Each township has it’s own regulations and building codes. Your contractor needs to be certified and licensed to do work where you live. Failure to uphold the building codes will be very problematic in the future. Insurance is vital as well because if anything goes wrong, you’ll be fully covered from it. The most trusted roof contractor in Clifton would certainly have all of these essential documents. 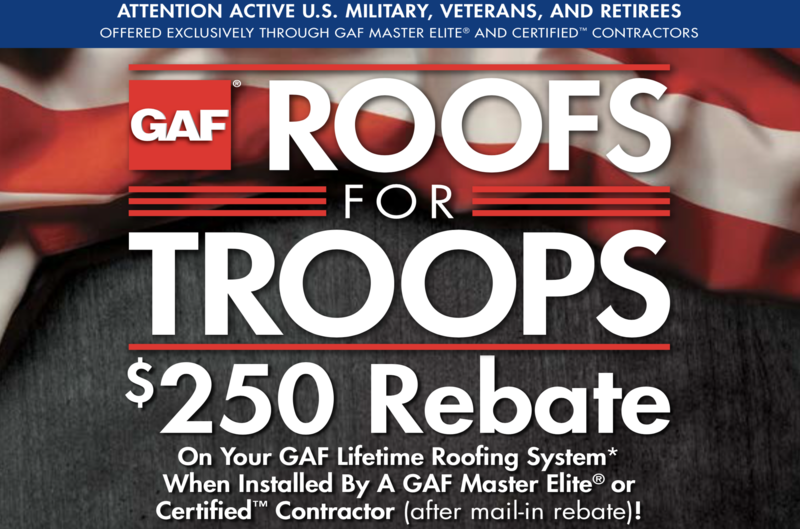 Looking for the Most Trusted Roof Contractor in Clifton? If your roof needs some attention, you want to find the most trusted roof contractor in Clifton to work on it. If you’re going to be spending the money, it makes sense that you want the job to be done right the first time. Deegan Roofing is just the name you’re looking for. For over two decades they’ve built a reputation for integrity and getting the job done right on any job, big or small. Whether you need a few repairs or a whole new roof installed, Deegan is the name to call. For more information or a free estimate, contact them today by calling (908)322-6405 or visit the website!